Real life forces us to live within a budget. Unfortunately wedding planning is no different. So when you see sites such as mine charging upwards of $3,000 to photograph a wedding it is very tempting to take up your friend on their kind offer. Obviously I want you to go the professional route, but I’ll try to be objective while we consider the pros and cons. · It would be nice to have someone who knows us, our friends, and our families. · You don’t have to mess with finding a photographer, one less thing to worry about. · The pictures you have seen your friend take of their dog are very sweet. · I’m sure guests will be taking plenty of pictures with their nice iPhones. · We can get all of the digital files and make our own album, saving more money. · I can get prints made at CVS, saving more money. · They’re a good friend, they should be able to also enjoy the party and not worry about taking photos. · Doesn’t’ it get a bit awkward doing business with friends? Is it worth jeopardizing a friendship? 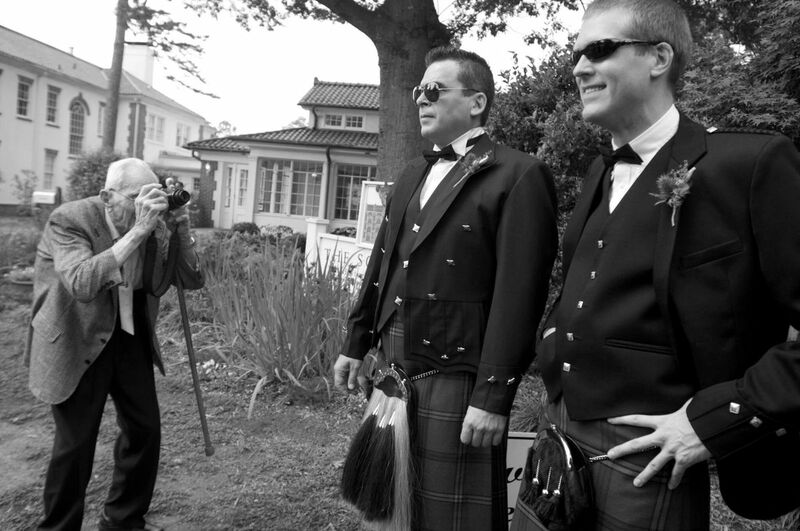 · No two weddings are alike, but experienced photographers understand the nuances of what can be a stressful day. Professional experience will not only result in great images but will also be a calming presence on your wedding day. · When you hire a professional, they are going to have high quality equipment and each and every image will be professionally edited. · Making a wedding album is a bit like tiling a bathroom – yes you can give it a shot, but do you have the time, patience, or access to professional resources? · Your wedding prints will be from CVS.